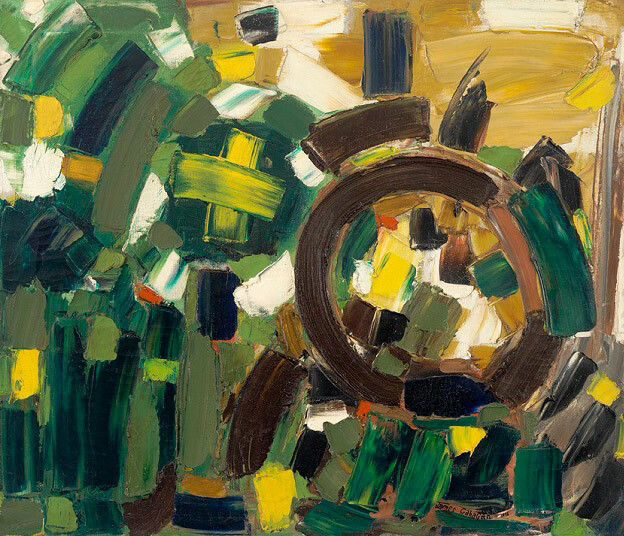 1959, oil on canvas, 14 x 20in. 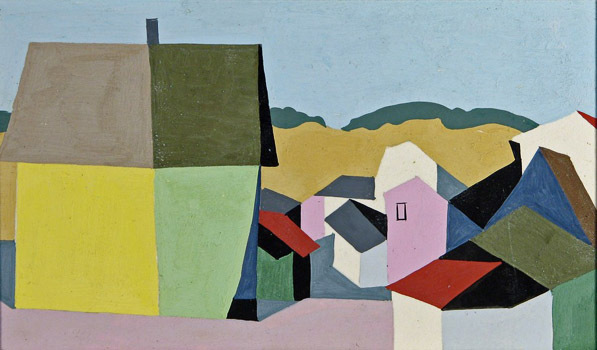 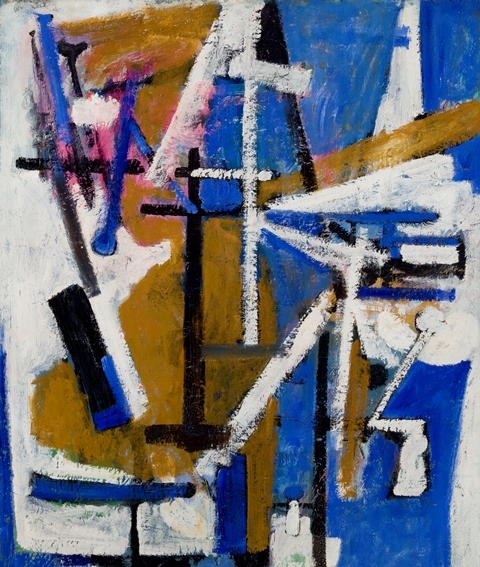 1951, oil on canvas, 15 x 13 1/2in. 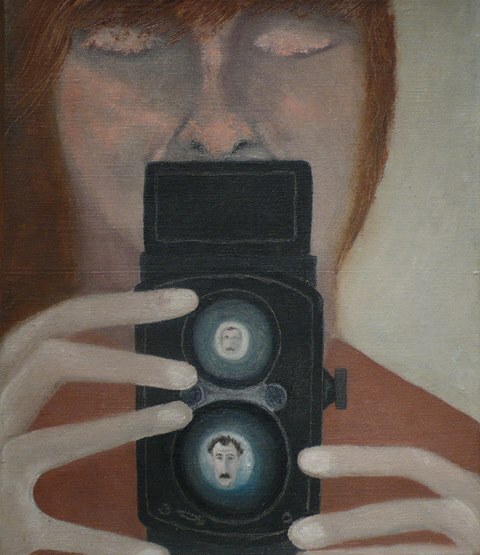 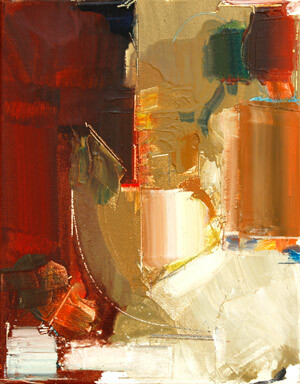 2004, oil on canvas, 14 x 11in. 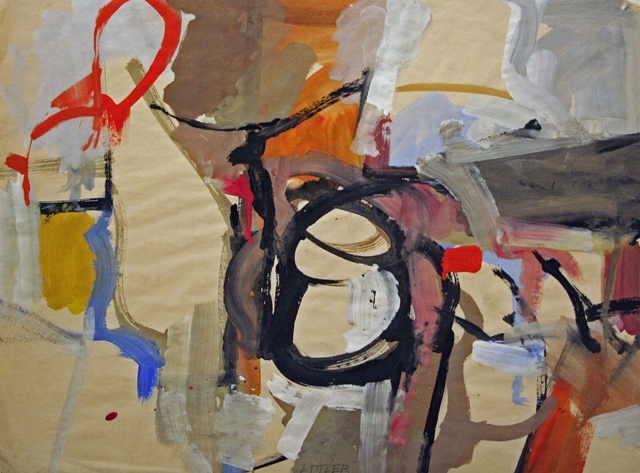 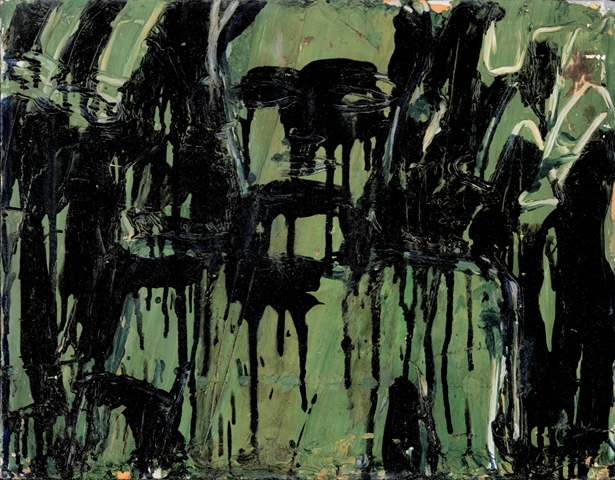 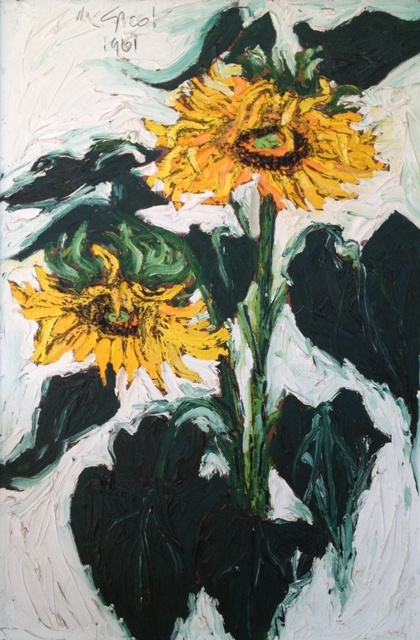 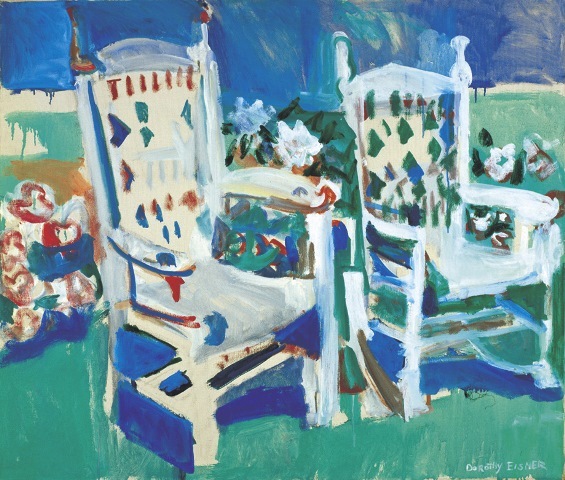 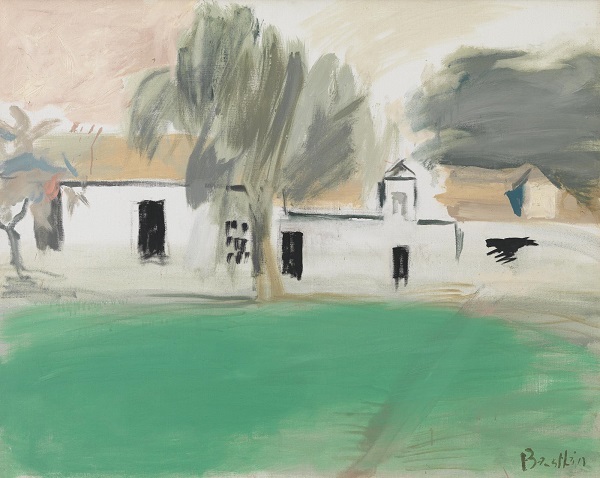 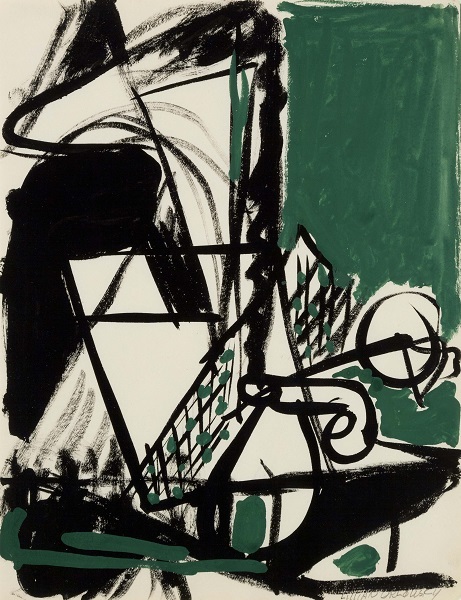 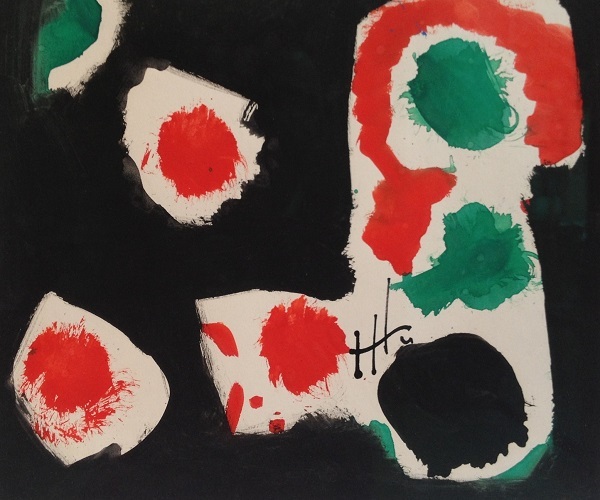 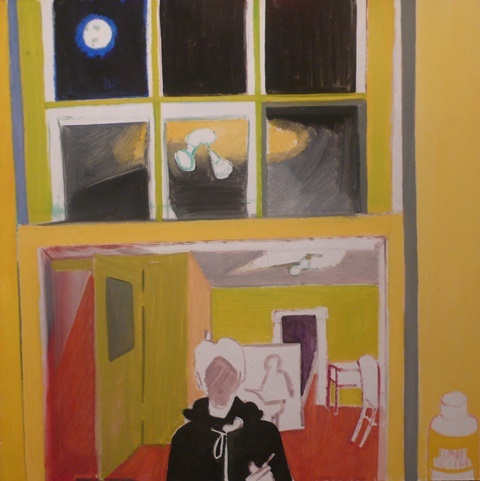 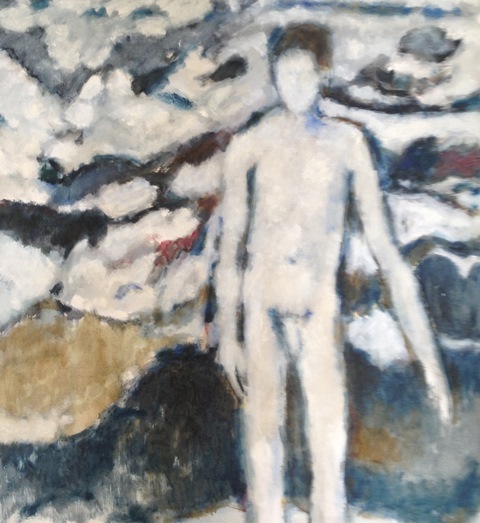 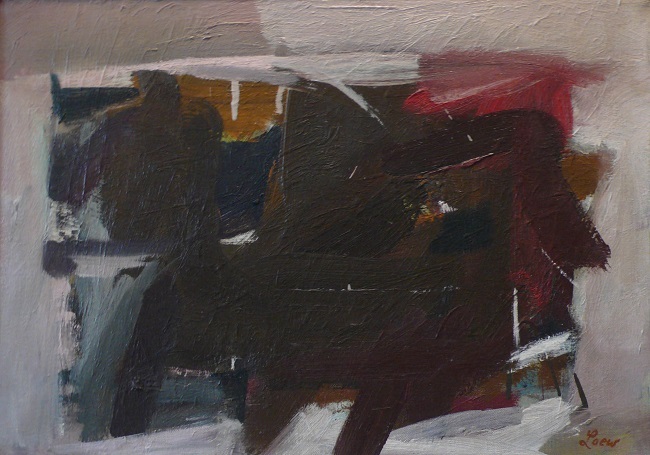 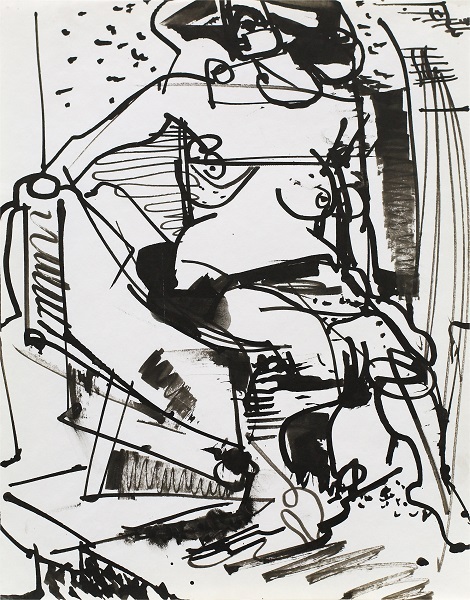 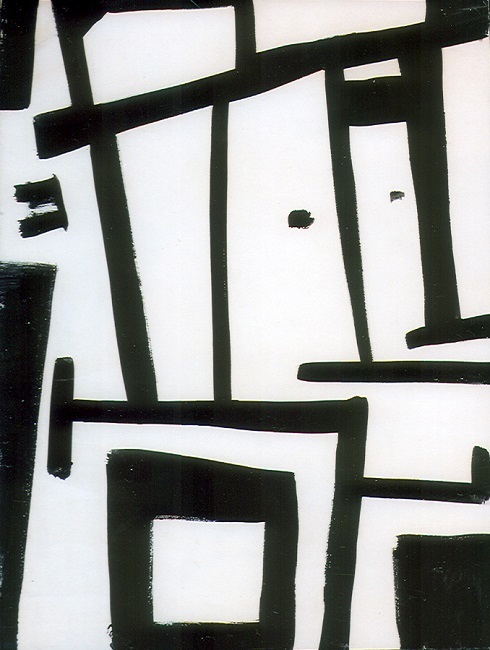 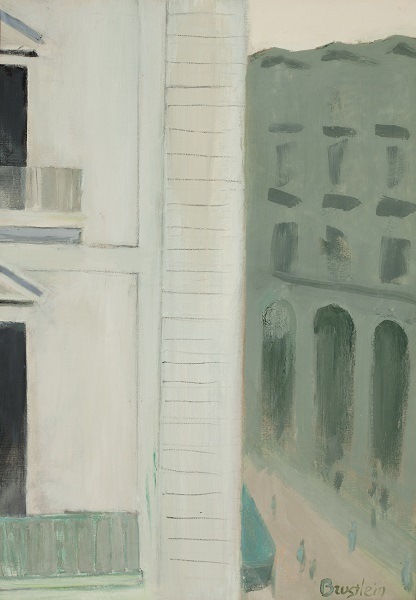 1962, oil on paper, 23 5/8 x 11in. 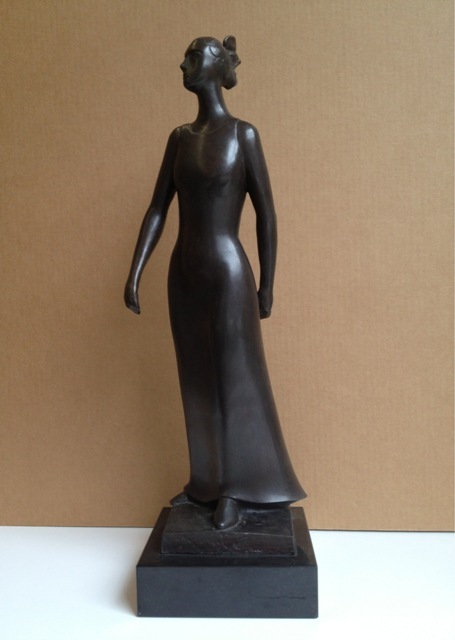 2003, Bronze, 27 x 7 x 7in. 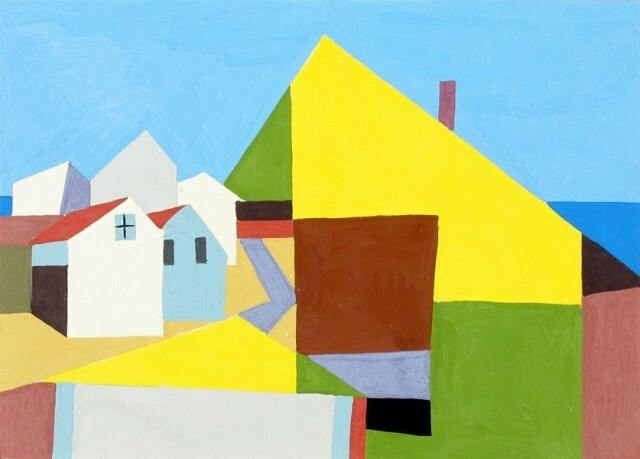 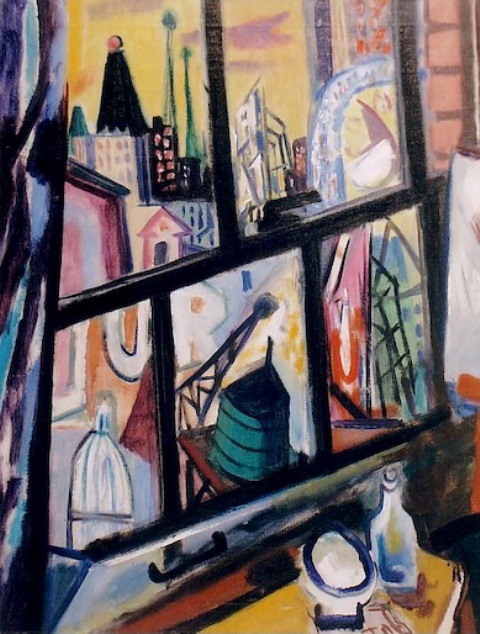 2005, oil on canvas, 52 x 79 3/4in. 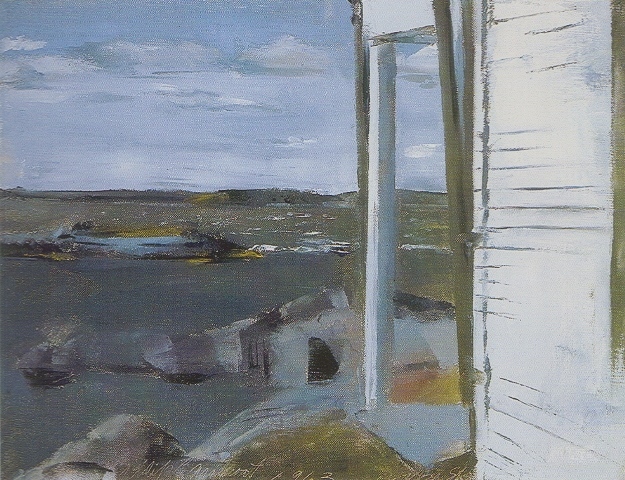 1962, casein on paper, 3 1/4 x 6in. 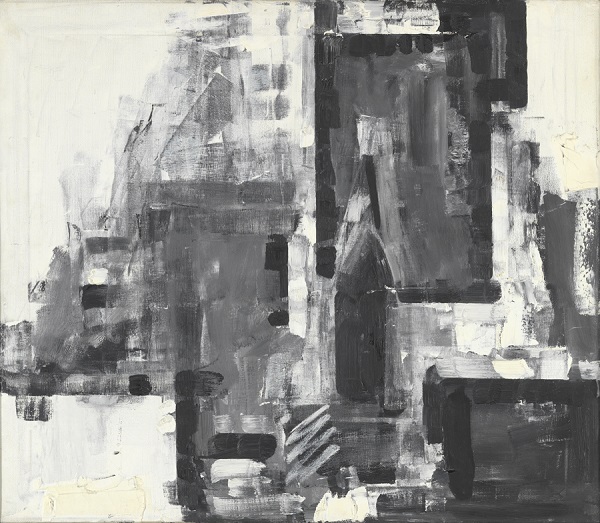 1965, oil on canvas, 14 x 18in. 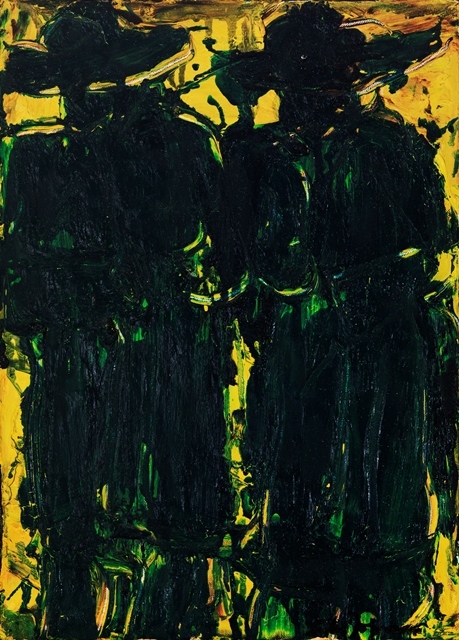 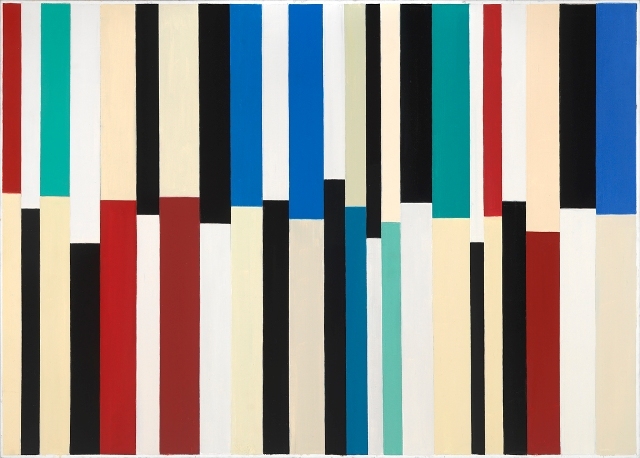 1958, oil on canvas, 38 x 35in.